A mandatory additional £50 annual subscription will be charged per category. Flexible (18 – 25) £183 – 450 points – plus a mandatory additional £50 annual subscription fee. 20% off food & drink (this offer does not extend to family & friends and can only be used for a maximum of 4 people at any one time). 20% off food & drink, 7 days a week. 20% food & drink (Tuesday - Friday, prior booking & production of membership card on arrival required, excludes early bird menu). 20% off food & drink (Monday - Saturday, prior booking and production of membership card on arrival required). 20% off food (Monday - Friday). 20% off food, drink and accommodation at the West Park, 7 days a week. £500.00 off standard selling fees. 15% off room rate of the day (subject to availability). 20% off accommodation. One voucher for 2 glasses of fizz & 20% off the total food bill (please collect from the office). Scarcroft, Selby, Lytham Green Drive, Barnard Castle, Cookridge Hall, Silverdale, Saddleworth & Wortley (Subject to additions or change at any time, for full terms & conditions please see the office). - Worldwide Personal Liability whilst representing the Club (£5,000,000). 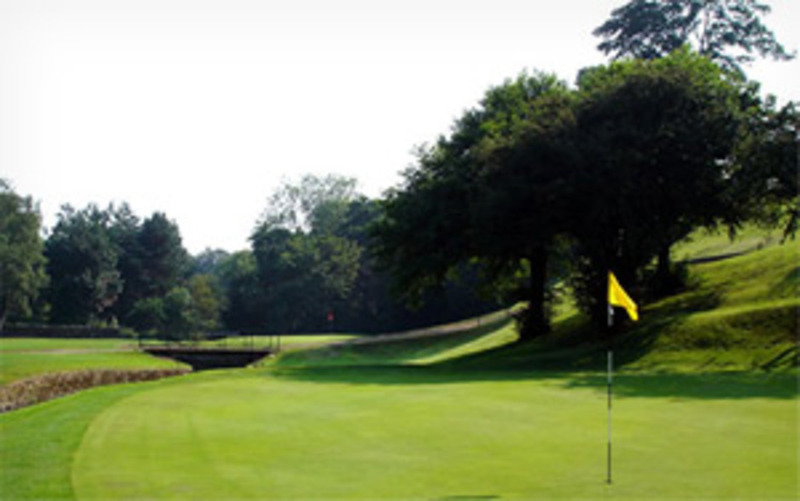 - Members Personal Liability at Oakdale Golf Club (£5,000,000). - Visitors Personal Liability at Oakdale Golf Club (£5,000,000). Hole in One cover, which has a £500 aggregate limit. It is at the Club's discretion for the limit per claim (must be in a recognised qualifying Club competition, played from the white tees). Two free 4-ball vouchers per member, all additional guests at a cost of £15.00. Flexible members receive 1 free 4-ball voucher. Free golf lessons with the Head Professional (groups of 4, not available for Flexible members). Discounted green fees at other Golf Clubs using the County Card (available from the office at a cost of £10.00). Up to £100.00 on your member's card for introducing a new 5-Day, 6-Day or Full member. Up to £50.00 on your member's card for introducing a Flexible member. Free Junior membership with any adult membership purchased.